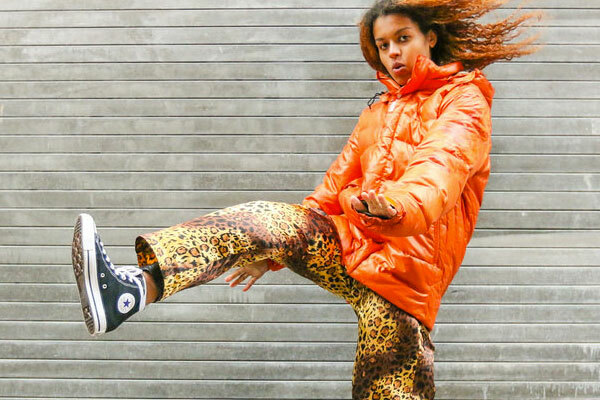 “As Sneaks, Washington, D.C.’s Eva Moolchan works in one-minute bursts of micro-pop. Her self-titled tape (originally released on the Priests-run Sister Polygon, and reissued by Merge with extra tracks as Gymnastics) was nothing more than electric bass, a blankly coy voice and a drum machine, yet it connected the post-punk worlds of Pylon and ESG in one-minute songs that fill tiny worlds. Check out “Inside Edition” below!